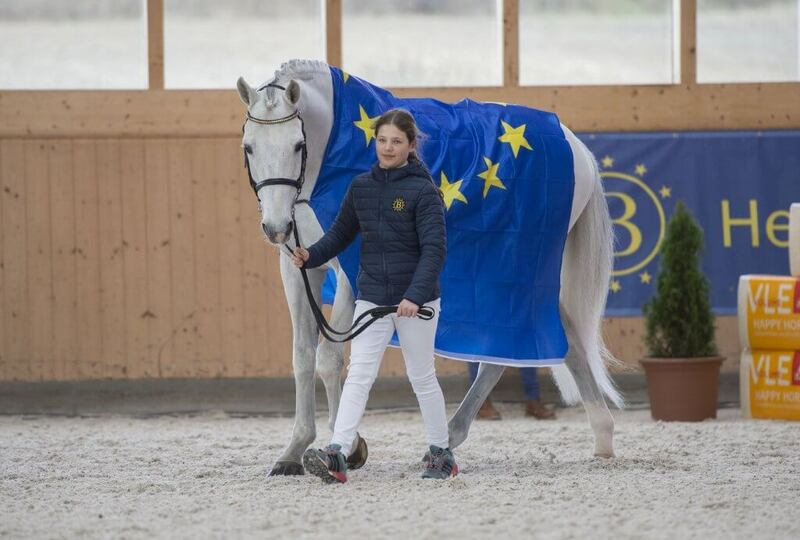 European show jumper breeding brought to the point: this large-framed, able, and in every respect impressive grey stallion was produced by internationally successful jumper producers Voltaire/Jos Lansink, Cassini I/Franke Sloothaak and Quidam de Revel/Hervé Godignon. 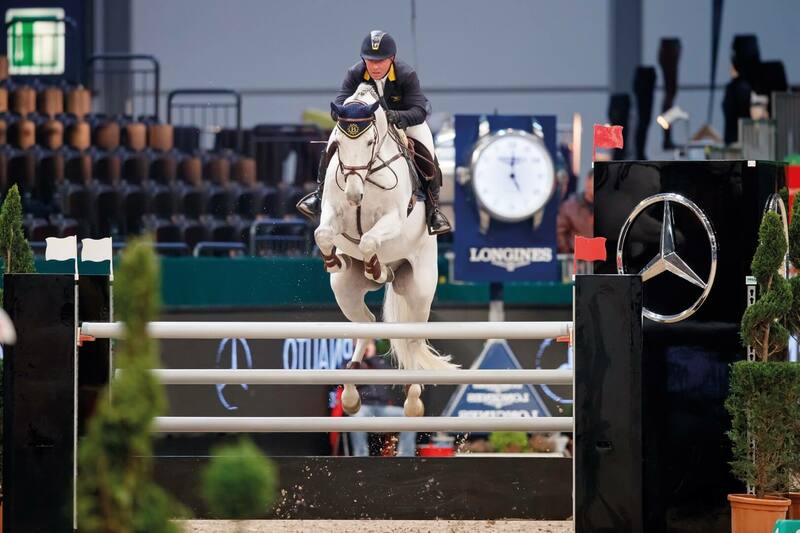 Vingino himself has successfully competed on the world‘s show jumping courses. 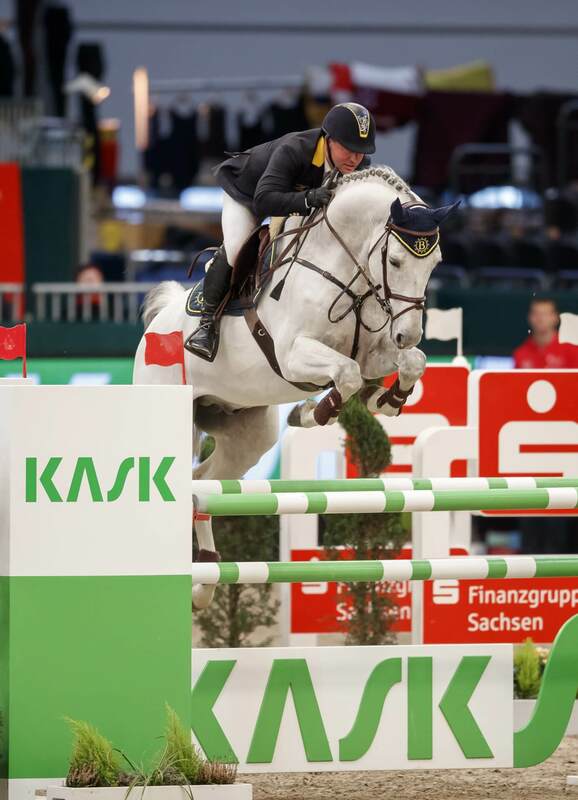 He took part in the Grand Prix at the CSIO 5* in Mannheim (5th place), the Grand Prix at the CHIO Rotterdam (NED), the Riders Tour in Paderborn and Hagen a. T. W., Braunschweig, Oldenburg, Neumünster, and fetched silver at the CSI in Lanaken (BEL). Vingino’s dam Notre Dame was also successful up to Grand Prix level under the Italian Roberto Arioldi. 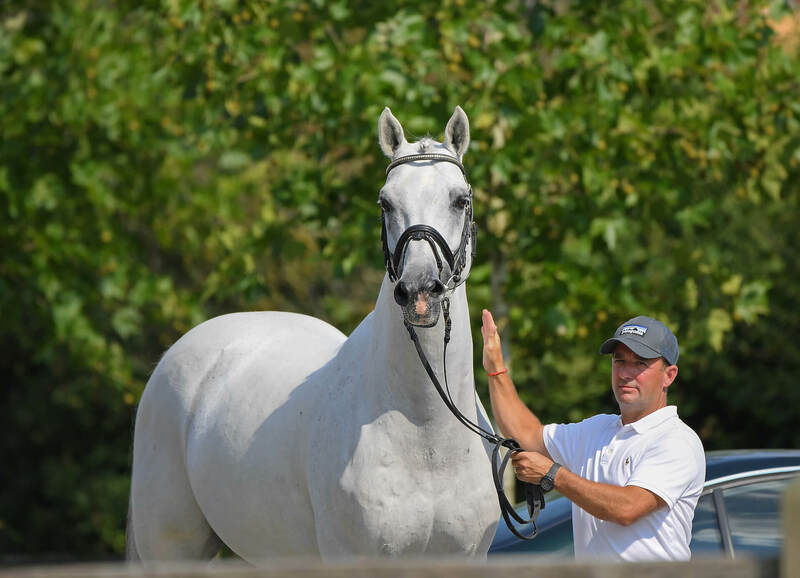 Vingino’s offspring have become successful in competitions worldwide and include Cavallia/Laura Kraut (USA), Davino/Ben Schröder (NED), HH Gigis Girl/McLain Ward (USA), D‘Arnita/Molly Ashe (USA). 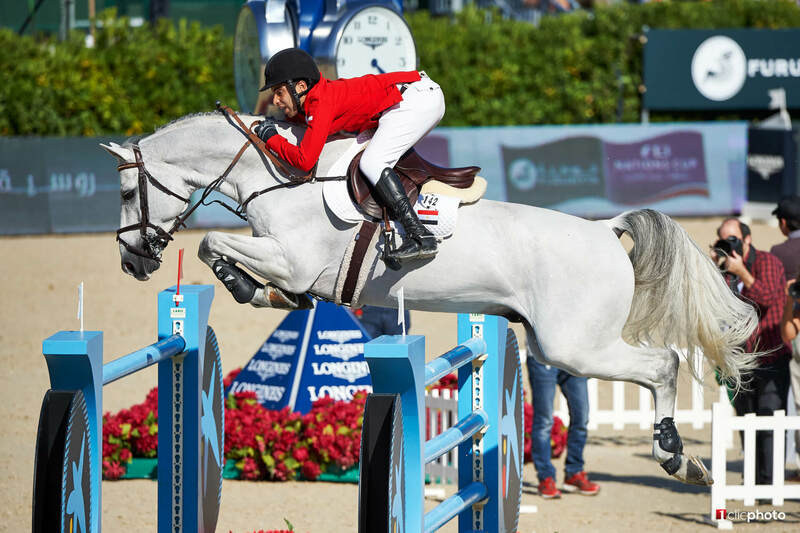 In 2018, Vingino was ranked first on the Horse Telex list D -Offspring up to 11- worldwide. Sire Voltaire, has been equally successful internationally under Jos Lansink and Emile Hendrix. Due to the sporting results of his numerous offspring, also Voltaire is counted among the best sires of foals worldwide. 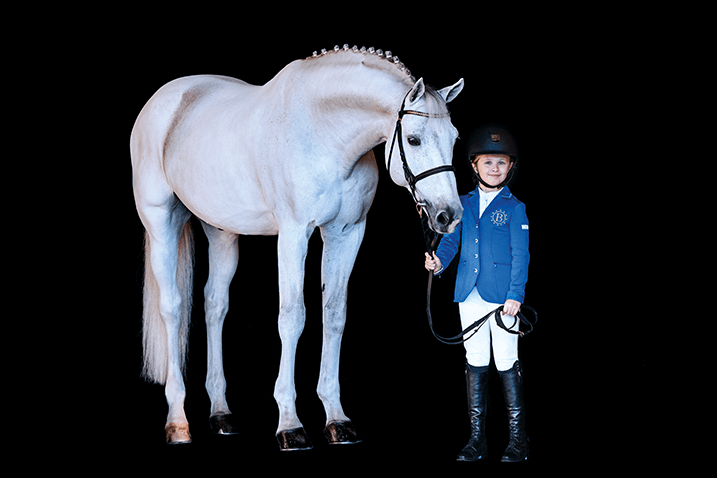 Cassini I and Quidam de Revel also belonged to the great sires of their time and, in Germany alone, produced 346 and 218 show jumpers (up to S class) respectively. Landgraf I, Calypso I, Rigoletto and Aldato are outstanding examples of the continuation of the bloodline. Vingino is from the Holstein line 474A. 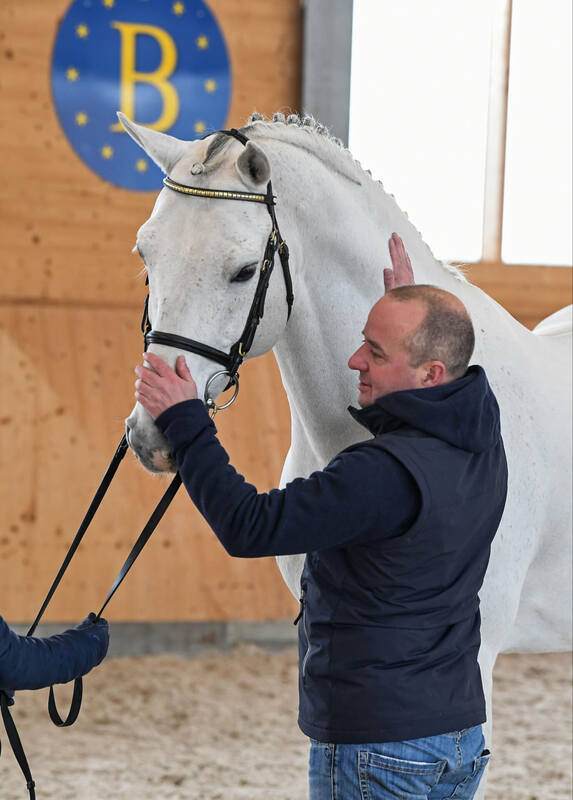 This has 60 approved stallions, among them Aldato/Emile Hendrix/NED, Aragorn W, Calato, Caribik, Cavalier (IRL), Chagallo, Chequille, Cicero, Colombo, Loxgraf Go, Nimrod B, Pessoa VDL, Q-Verdi and Quality Boy. 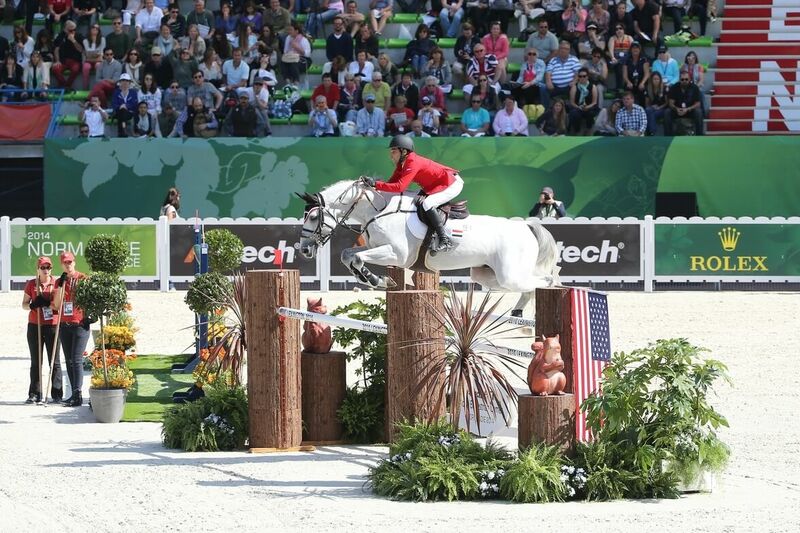 Furthermore the line includes internationally successful horses such as Brillante/Inken Johannsen, Spiga/Leopold van Asten (NED) and Kira III/Ludo Philippaerts (BEL).